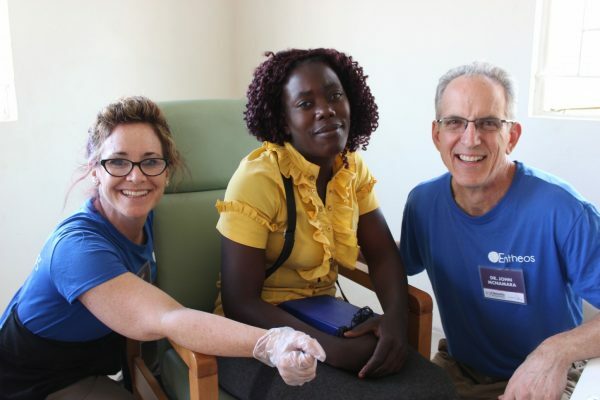 We have a passion to provide the Gift of Hearing to people in Rochester and around the world. In partnership with Entheos Audiology Cooperative, we believe that hearing health care is a privilege, and it is our pleasure to take that privilege to areas of the world that do not have it. We are proud of the many international mission trips that we have taken in the past and will continue to plan in the future. Mission sites include the Middle East, Zambia, Mozambique, Guatemala, and Ecuador. 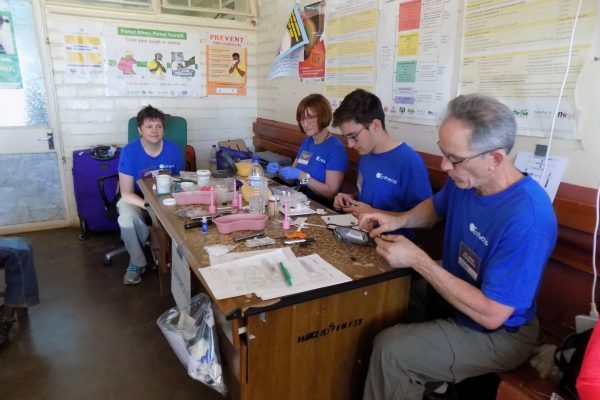 Audiologists and volunteers from private practices around the country have participated in mission trips with Entheos. Students from the University of Wisconsin, Ohio State University, and others have participated in mission trips. Children, parents, families, and communities have been transformed. With the ability to hear, people can now receive an education and improve their lives. 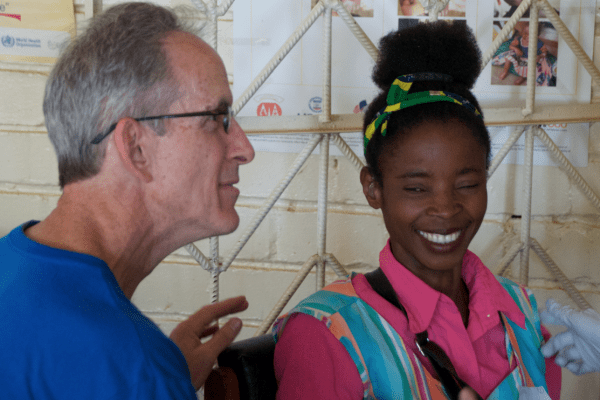 Patients have access to hearing healthcare, they can connect with their families, and their lives are forever changed. Fill out the form below to learn more about how you can get involved!